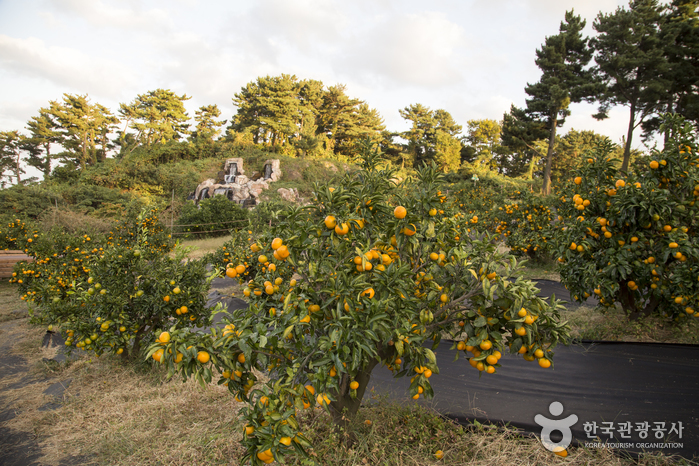 Nestled at the foot of Wollabong Peak is the Seogwipo Citrus Museum, a place dedicated to the local tangerines, Jeju's specialty product. 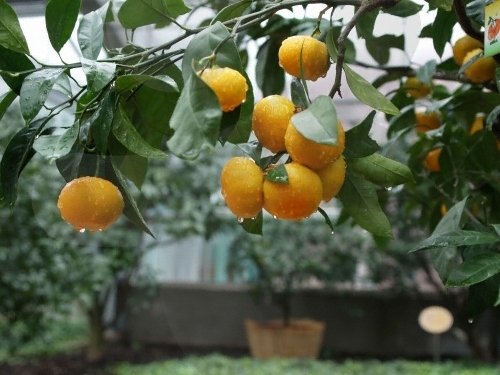 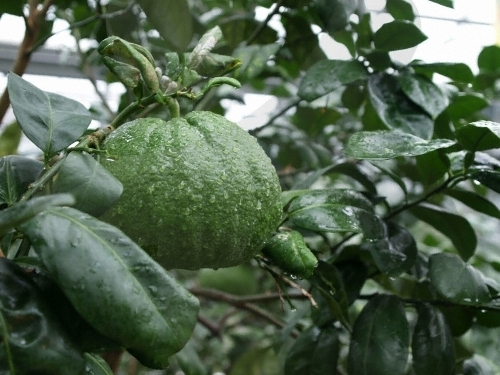 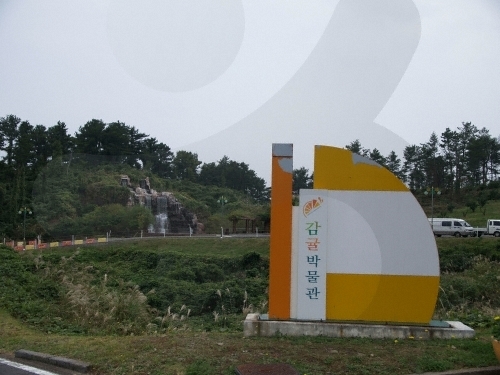 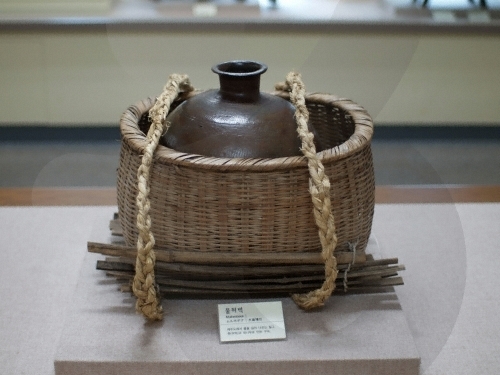 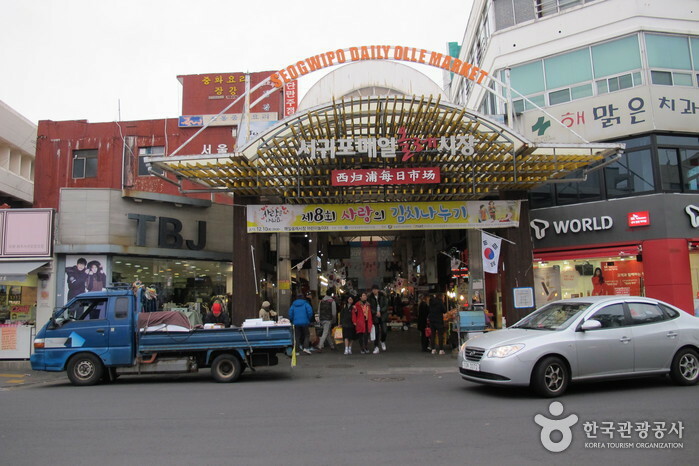 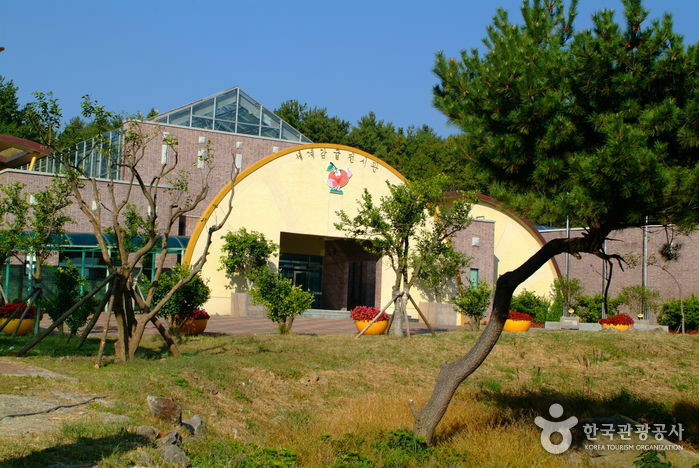 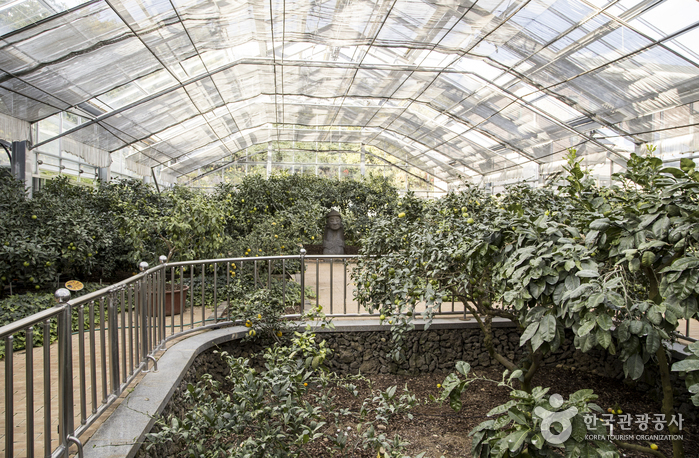 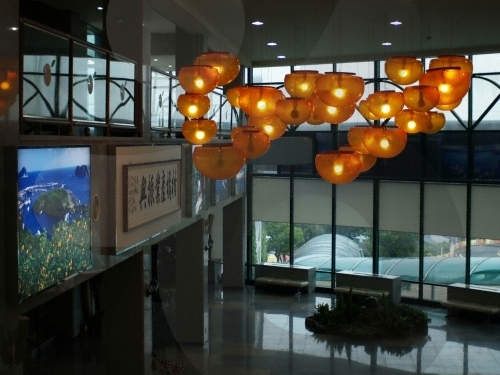 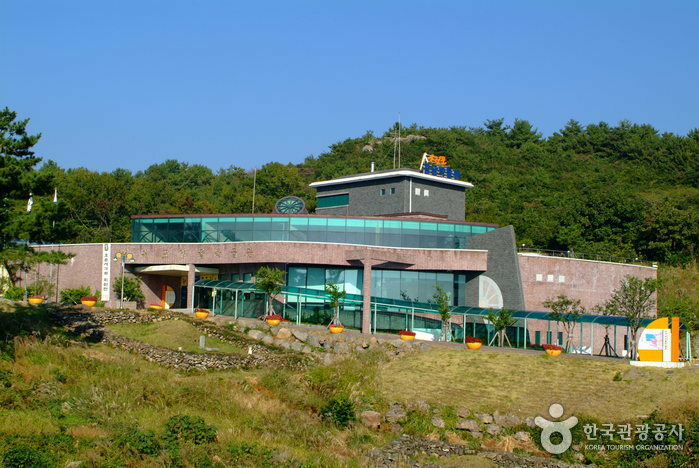 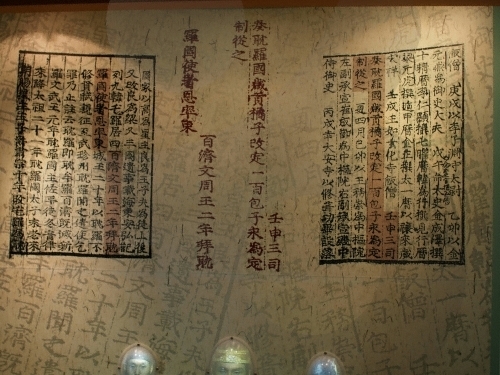 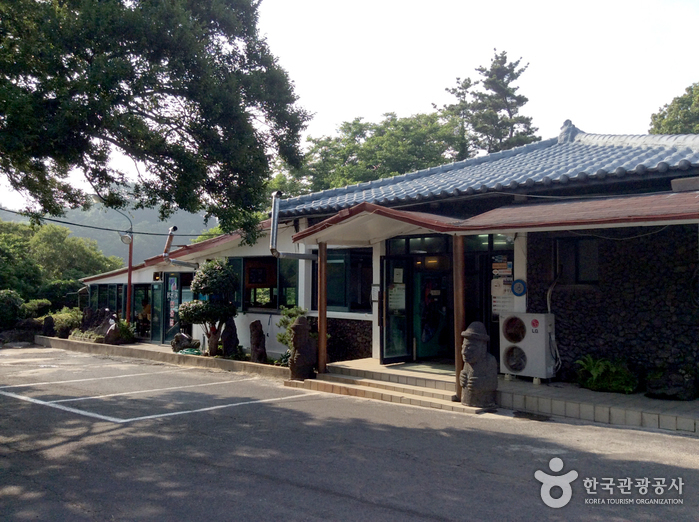 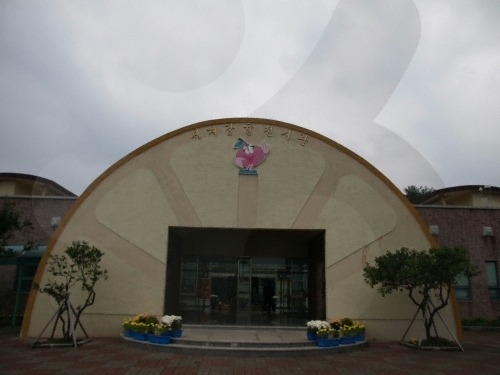 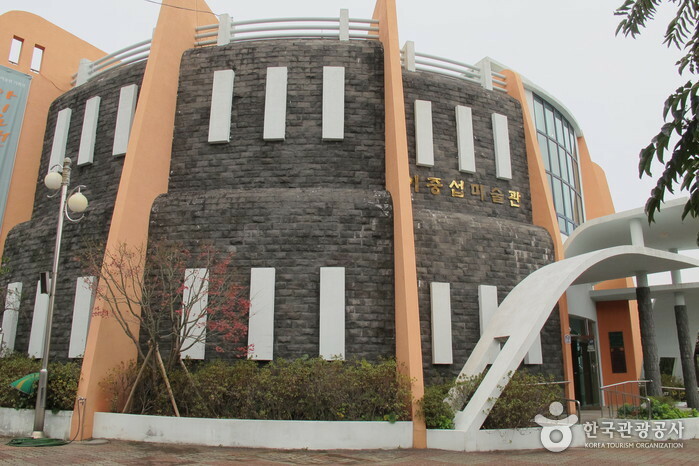 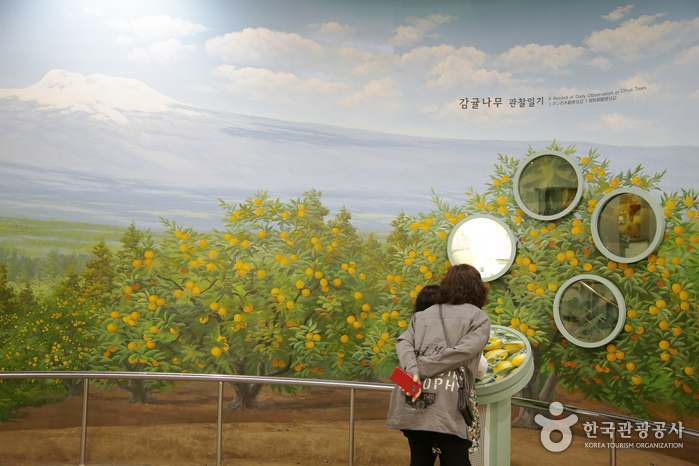 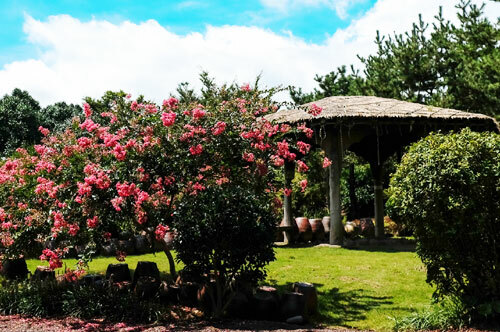 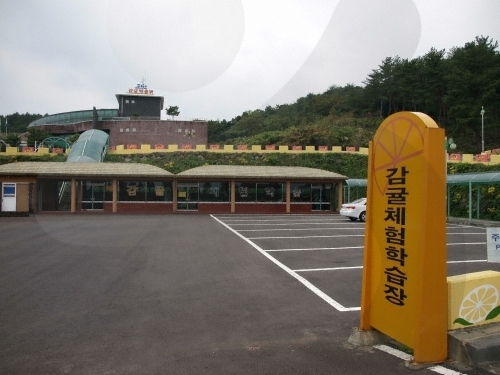 The museum displays items related to the history and culture of Jeju tangerines and the citrus industry. 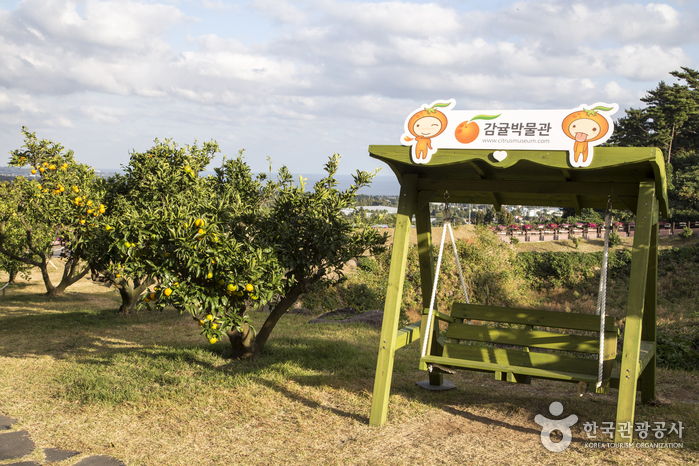 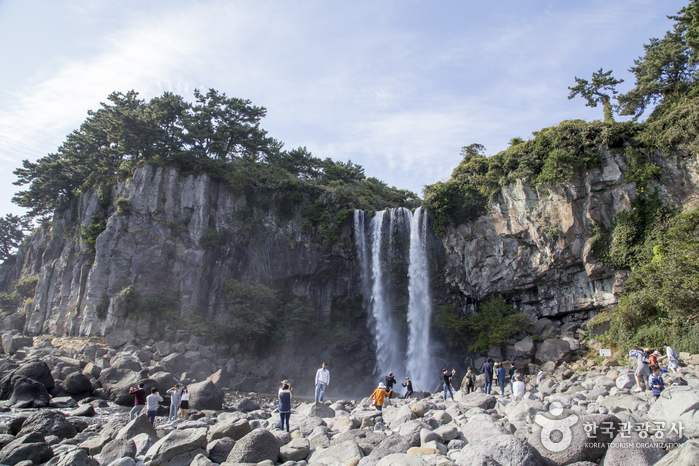 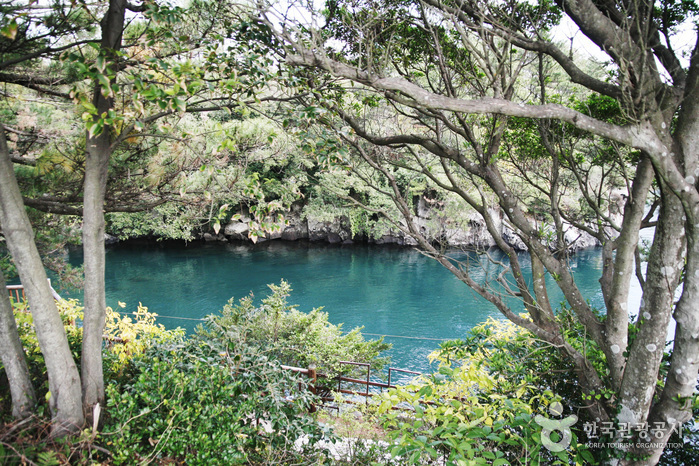 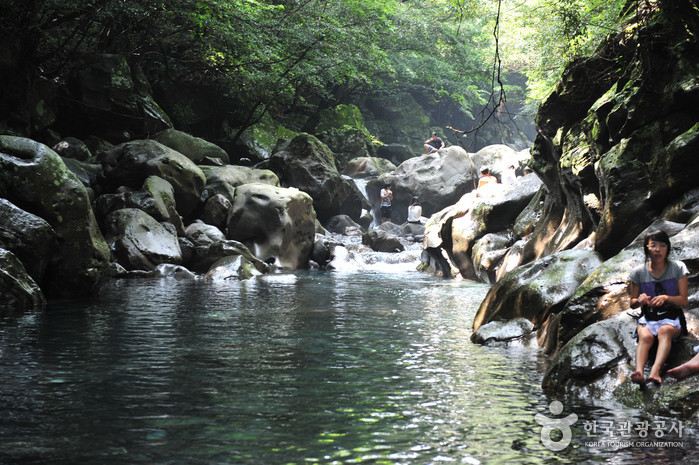 Visitors can also get a glimpse of Jeju residents' lives through the different exhibits. 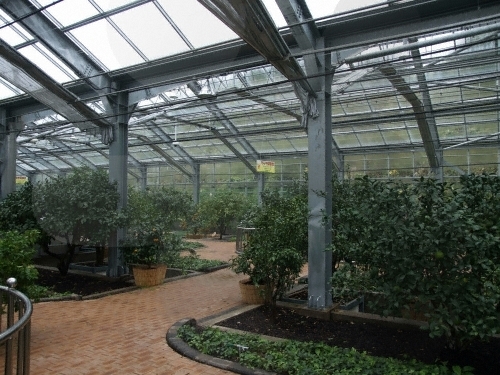 At the themed exhibition halls, there are various images and panel displays showing the history of citrus, types of citrus, cultivation methods, citrus from around the world, farming tools, and artifacts. 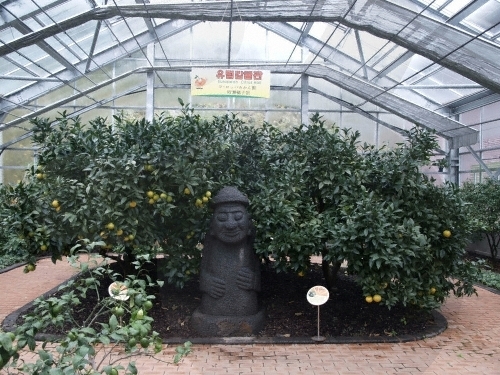 A themed artwork exhibition is held every month at the special exhibition hall and a room showing 3D videos helps visitors learn more about citrus. 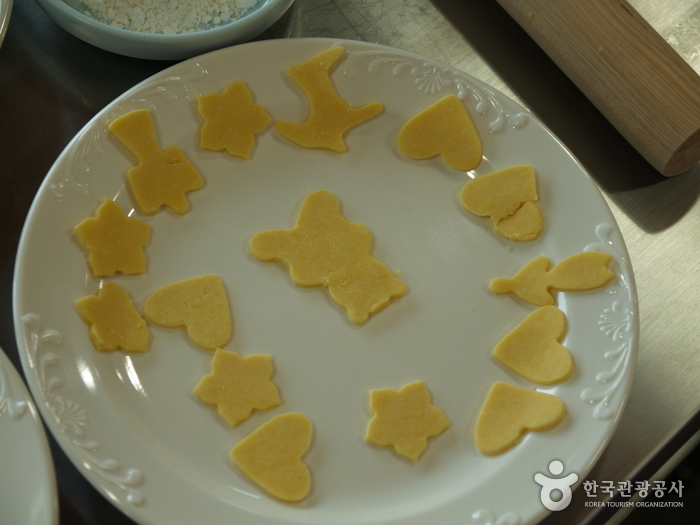 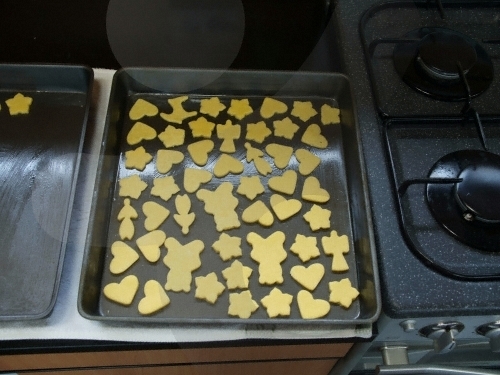 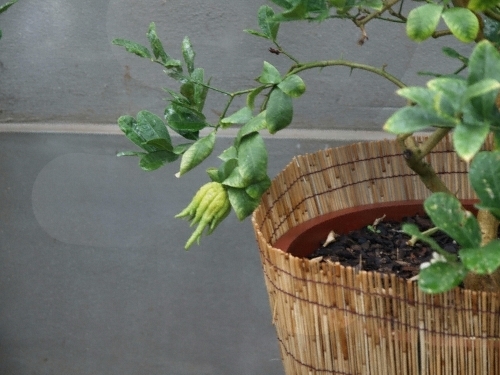 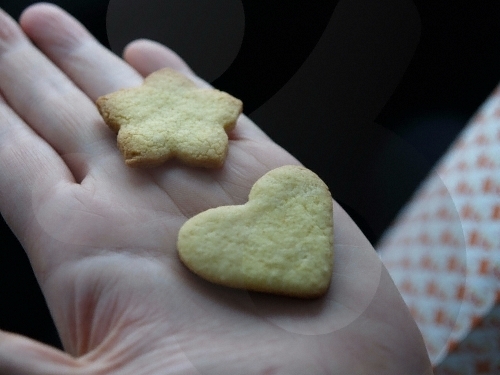 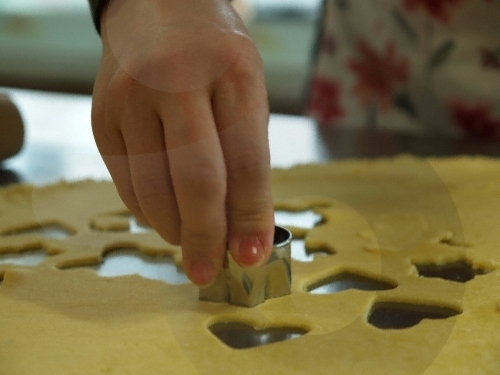 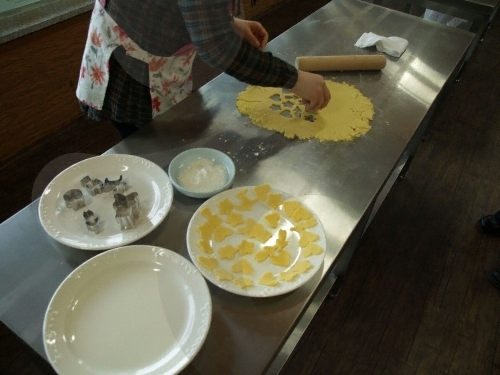 - Jeju tangerine experience program: making citrus muffins, cakes, jam, juice, etc. 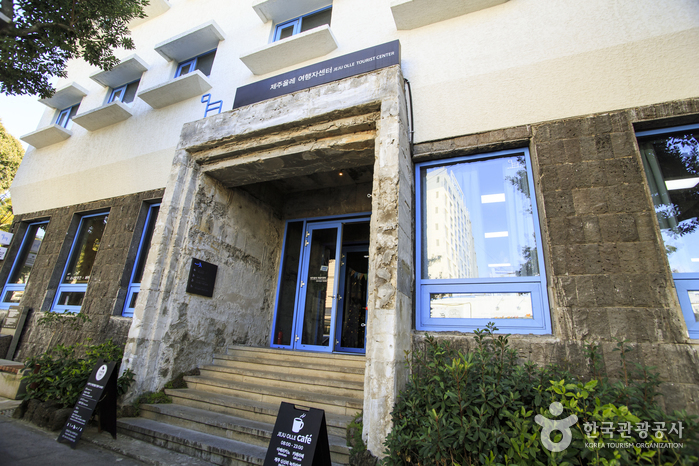 * For more details, please refer to the official website. 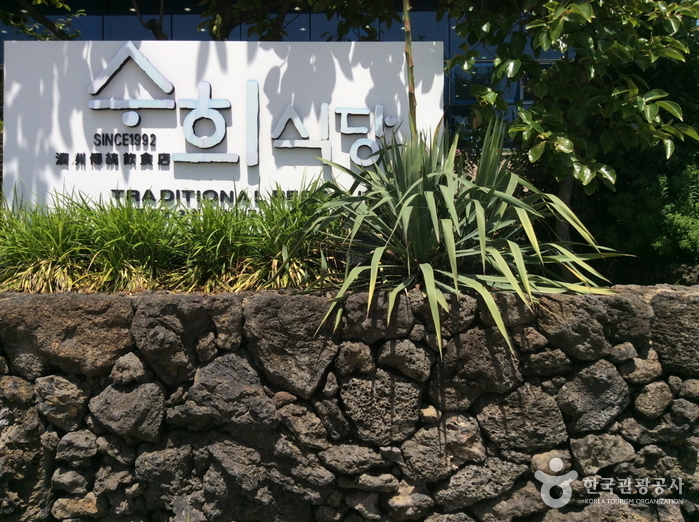 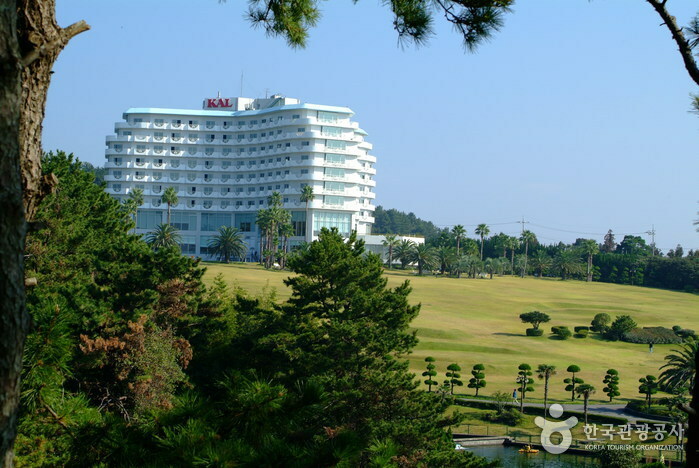 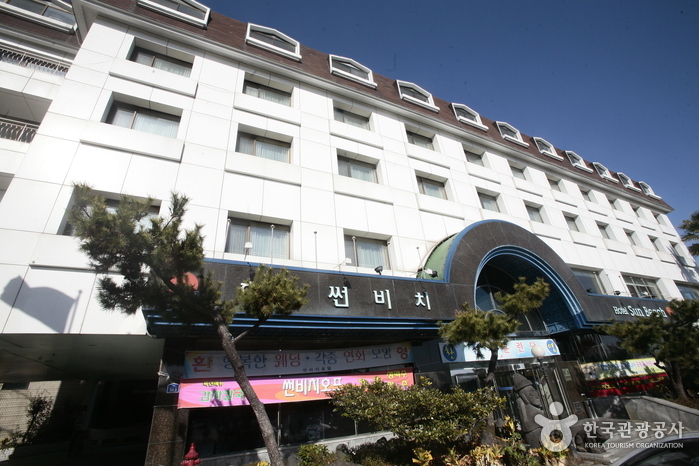 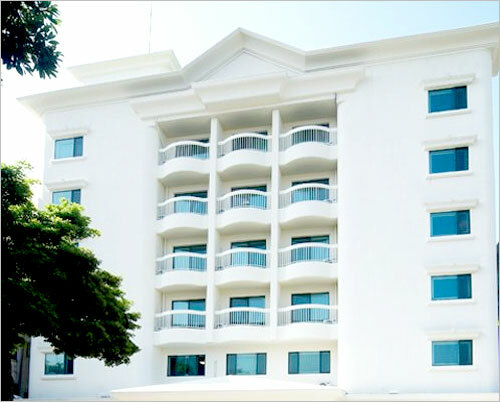 You can take a taxi to the venue from Jeju International Airport.